When your engine puts out performance, you need a Clutch Kit that can handle it properly. All ACT Clutch Kits provide a generous increase in clamp load which directly increases torque capacity. 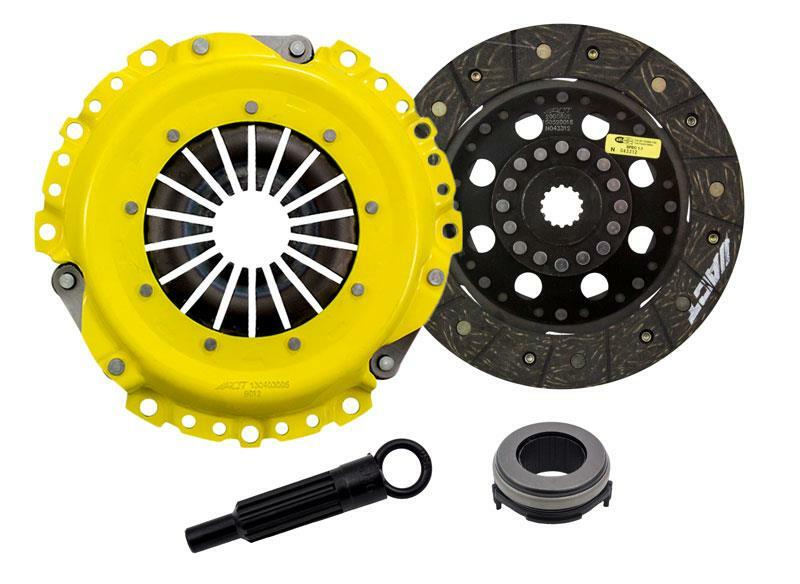 ACT Clutch kits are offered in a number of configurations and there is one developed specifically for your vehicle. All ACT Clutch Kits include your choice of Pressure Plate, your choice of Clutch Disc, Release Bearing*, Pilot Bearing* and Alignment Tool for a complete and total package. ACT Heavy Duty ‘HD’ Clutch Kits (previously known as the 2100 series) include an ‘HD’ Pressure Plate. 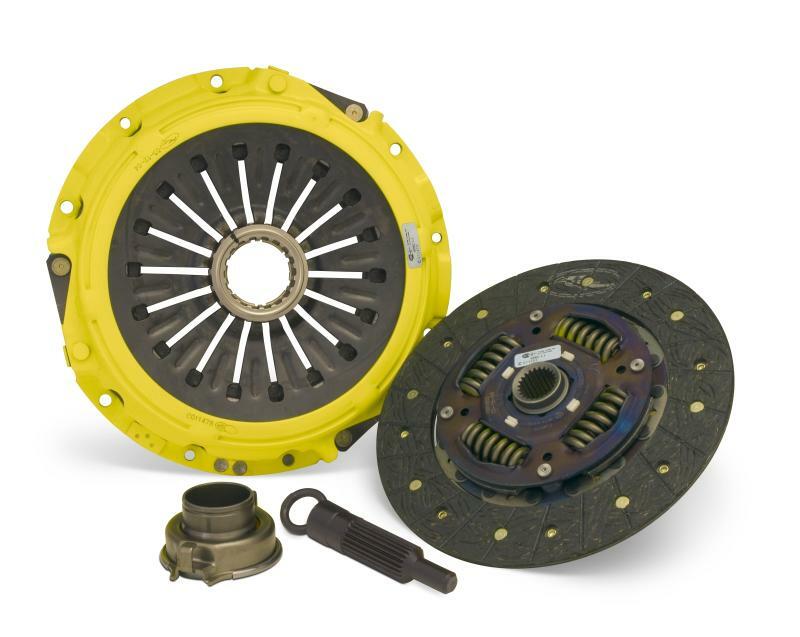 ACT Heavy Duty ‘HD’ Clutch Kits include you choice of Disc.